If you own a car, you might have come across the problem of your car not starting. You can feel so frustrated, especially when you repeatedly turn the car key in the ignition and your car simply does not power on itself. However, as desperate as you may feel, it is advisable that you don’t give up. When your engine cranks but won’t start, you should consider diagnosing the problem using a logical method to comprehend the reasons why your car just crank but won’t start normally. Lack of spark might be because of a damaged ignition module, a faulty crank position sensor, or a problem in the ignition circuit, such as the wiring, antitheft system, or a malfunctioning ignition switch. The lack of fuel might be due to a damaged fuse of the fuel pump, an empty fuel tank, and contaminated fuel in the tank or the wrong type of fuel in the tank. 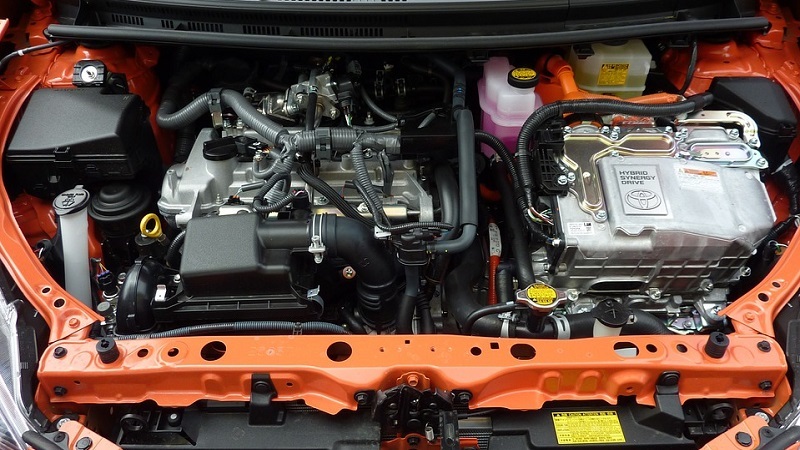 For your car engine to start or run, the appropriate fuel pressure is important, especially for fuel-injected engines. To know that your engine will start, you must hear the fuel pump buzz for a few seconds as you turn on the ignition. Without the buzz, you should know that the pump is dead and fuel is not reaching the engine at all. A broken or loose timing belt or chain or a snapped overhead camshaft can cause no compression. And overheated engine can also prevent your car from starting, which is not a good sign. Therefore, it is advisable to take your car to a professional mechanic to have its cylinders examined for compression or for a leak down test to ascertain the cause. Another causes of engine crank but won’t start is weak starter motor that induces lots of amps without much juice left to switch on the fuel injectors and ignition system. Furthermore, weak or corroded battery cables can contribute to the problem as well. The first thing to do when your engine cranks but won’t start is removing the air inlet tube attached to the throttle body. Then you should spray a small quantity of aerosol fluid into the engine after gently pushing the throttle open. With that done, try cranking the engine once again. Two things might happen. If the engine starts but dies after a few seconds, this means that it has no fuel but the spark and compression are okay. However, if the engine does not start completely, it almost certainly lacks spark.